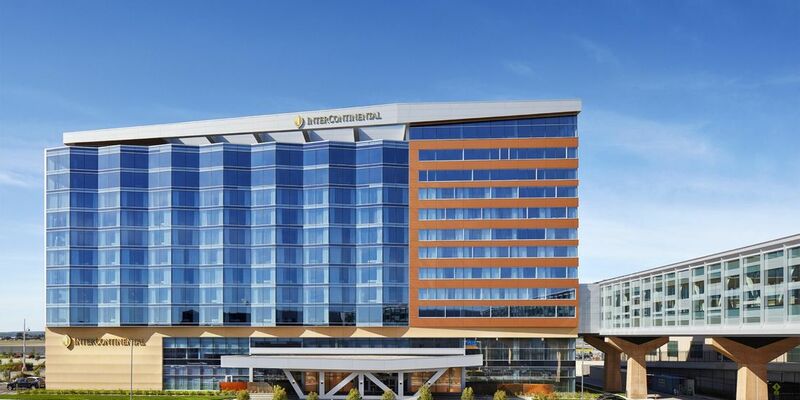 This IHG Hotel at Minneapolis-St. Paul Airport stands at 12-stories and offers 291 guest rooms and suites. The hotel includes two restaurants, a penthouse-level lounge, luxury spa, business center, and over 30,000 square feet of meeting space with a 10,800 square foot ball room. The hotel has direct access to Terminal 1 with TSA checkpoint. The T. Marzetti Company is the Specialty Food Group of the Lancaster Colony Corporation. 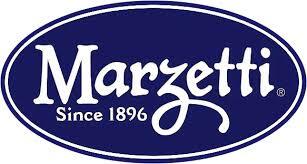 Marzetti produces a long list of salad dressings, fruit and vegetable dips, frozen baked goods and specialty brand items. 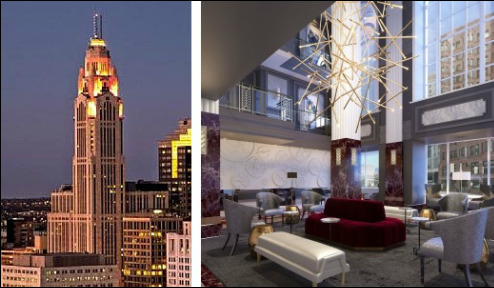 Located inside the historic LeVeque Tower in the heart of the downtown Columbus business district, Hotel LeVeque shines brilliantly as the star of the Columbus skyline. Guests will be dazzled by the authentic interior that weaves together both historic and contemporary design. Marriott brand hotel with 118-rooms benefiting from a single, small main data center closet for all property communications. A single mode fiber optic LAN integrates all communications, including hotel network, allowing the elimination of all IDF closets on guestroom floors. 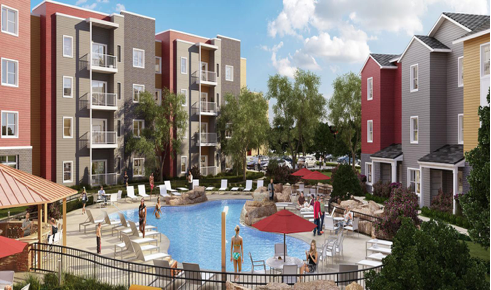 Student housing project using Tellabs Passive Optical LAN solution to connect 208 units across 8 buildings. 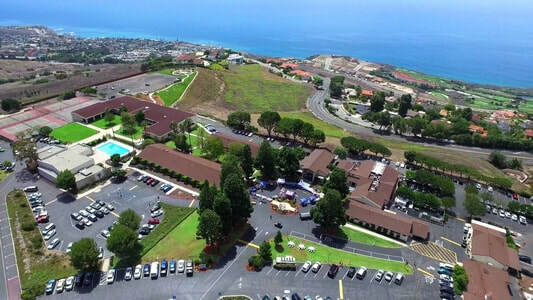 Services connected include High-Speed Data, Wi-Fi, IP Cameras, Access Control in students units, business office, and common areas. Food manufacturing plant, integrating all data communications systems over a single mode fiber network including Corporate and Guest Data Networks, VoIP, Wi-Fi, PLC Controllers, Fork Lift Communication, Inventory Control Systems, and IP Security. 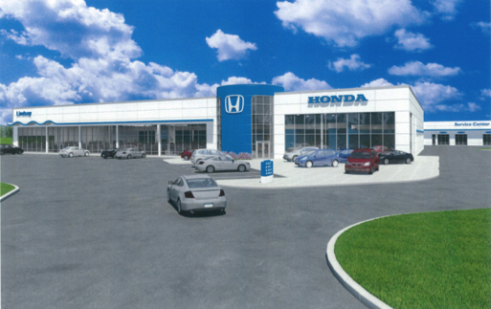 Four dealership retail auto campus, featuring the largest auto dealership in the United States. Tellabs Passive Optical LAN system connects all four dealership locations with a single OLT, saving the business $197,000 just in service provider charges alone over 10 years. 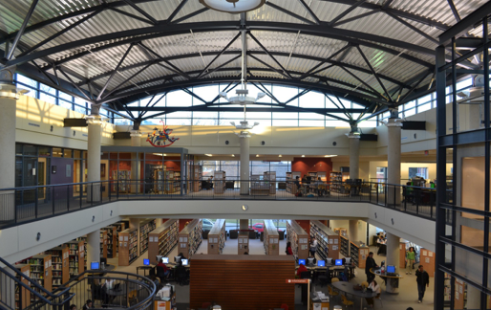 State-of-the-art library featuring an all-fiber data network integrating their Data, Voice, Video, Wi-Fi Wireless, IP Security, Information Kiosks, Book Conveyor System, Inventory Systems.